Cambridge. 2 August 2012. - When the start of a new school year approaches, the school bag needs filling with new stationery. 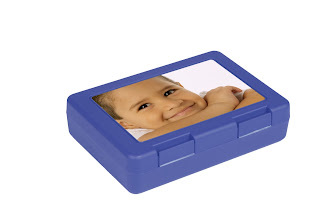 The online photo printer FotoInsight from Cambridge offers a new service to customize such items. The idea is to personally engage the youngsters with their school supplies, to ensure that they will look after them. In addition, own pictures of a pet, a group of friends or recent holidays keep positive memories alive. 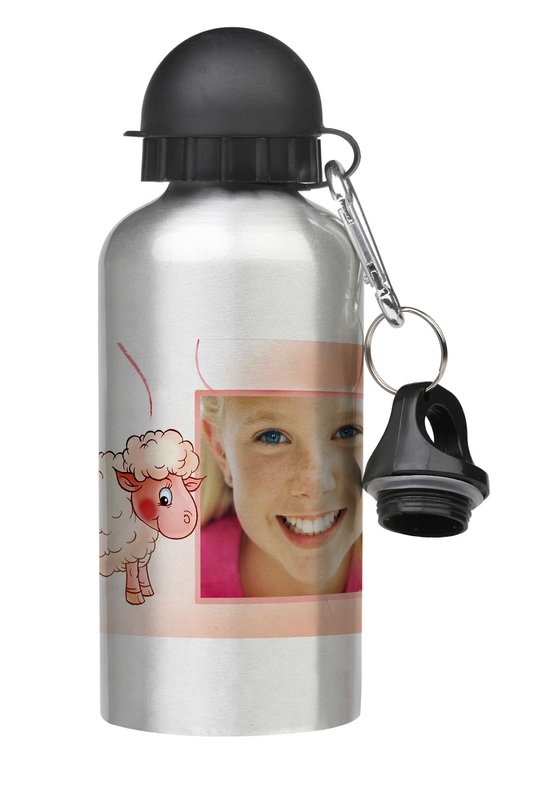 An aluminium sports flask is less likely to be kicked in-lieu of a football if it bears a personal picture. 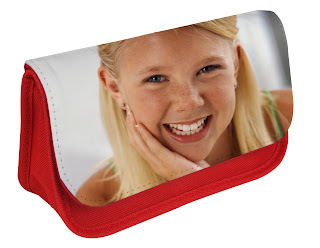 The school bag will be treated with due care if the the own image has been printed onto it. FotoInsight now prints digital photographs onto practical items like spiral note pads, notebooks or pencil cases. The expression Mass Customization is an oxymoron, joining the opposites "Mass Production" and "Customization", which has lately become fashionable. Mass customisation aims at producing goods and services to individual customer specifications with efficiencies and costs similar to mass production. 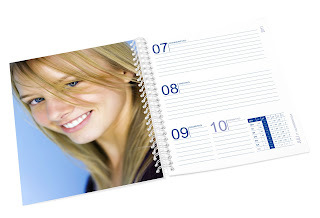 Some firms in the growing photo gifts market, for example FotoInsight Ltd, apply this strategy, using new technologies and innovative structures to submit mass produced items like sports bottles or time planners to an individualisation process, applying user photographs. To achieve costs and delivery times similar to those of mass produced standard items, the production architecture has to be structured in a way that the individualisation takes place at the rear end of the production chain. These firms acquire mass produced components, which were manufactured benefiting from large economies of scale. As the individualisation can only be applied after an order has been placed, the process is called an "X-to-order" production. The gift items market with its strong seasonal fluctuations towards Christmas and Mother's day requires a particularly flexible production process. "Photo labs that want to survive the fast changing photographic printing market have to produce goods in a way that each customer will find exactly what he or she wants", states FotoInsight's Managing Director Klaas Brumann. A growing number of items ranging from the useful to the decorative undergo customisation by application of customer photographs. Users can turn their own ideas into reality, which are often artistic, aesthetic, funny or personal. Consumers' growing design orientation becomes useful on school supplies. Everyday items like notepads, which are often no longer really valued by many pupils, receive a new personal value when they are individual.